The annual Run to Fall 5K, a student-organized event that benefits the Coe-Brown Northwood Academy Cross Country Program, will take place on Sunday, September 9, 2018, at 10:00 am. This race will held on the beautiful and unique championship CBNA Cross Country course. Along with the 5K, there will be a 2.5K walk held at the same time, and immediately after the race there will be a 400-meter kids’ fun run. There are many great awards to be won. A number of door prizes and raffle prizes will also be offered throughout the day. Registration forms and more information about this event can be found at www.runtofall5k.com. Race day registration is also an option and will begin at 8 am at the track on the CBNA Campus. (Free shirts for the first 125 entries.) 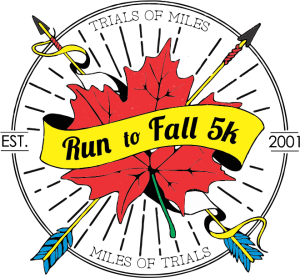 Hope you can join us for a fun filled day at the Run to Fall 5K. FOR ACADEMIC EXCELLENCE IN ENGLISH: Sandra Black. FOR ACADEMIC EXCELLENCE IN VOCATIONAL TECHNICAL STUDIES: Devin Sullivan. FOR ACADEMIC EXCELLENCE IN SCIENCE: Sarah Dupuis. FOR ACADEMIC EXCELLENCE IN SOCIAL STUDIES: Hailey Stevens. FOR ACADEMIC EXCELLENCE IN BUSINESS & COMPUTER STUDIES: Nathanial Schroeder. FOR ACADEMIC EXCELLENCE IN ART: Alicia Baratier. FOR ACADEMIC EXCELLENCE IN WORLD LANGUAGES: Emily Cunningham. FOR ACADEMIC EXCELLENCE IN FAMILY AND CONSUMER STUDIES: Courtney Snow. FOR ACADEMIC EXCELLENCE IN MATHEMATICS: Sandra Black. FOR ACADEMIC EXCELLENCE IN PHYSICAL EDUCATION: Evan Tanguay. FOR EXCEPTIONAL ACHIEVEMENT IN CHORAL MUSIC: Nina-Marie Laramee. FOR EXCEPTIONAL ACHIEVEMENT IN INSTRUMENTAL MUSIC: Faith Shiere. FOR EXCEPTIONAL ACHIEVEMENT IN MATH TEAM: Garrett Skidds. FOR EXCEPTIONAL ACHIEVEMENT IN DRAMA: Julia Sommer. THE DAR GOOD CITIZENSHIP AWARD: Isabelle Lupinacci. CBNA MALE AND FEMALE OUTSTANDING ATHLETE: Sarah Dupuis and Benjamin Watson. THE HEADMASTER’S SCHOOL SERVICE AWARD: Emma Dubois, Brady Johnson, Danielle Landry, Isabelle Lupinacci, and Nicholas Sanderson. PERFECT ATTENDANCE ALL FOUR YEARS: Isabelle Feenstra, Zachary Helm and Casey Szmyt. PERFECT ATTENDANCE SENIOR YEAR: Taylor Bettencourt, Timothy Bowen, Emily Cunningham, Derek Elwell, Sydney Gast, John Grygiel, Joseph Herbert-Morello, Josiah Hinrichsen, Olivia Husted, Courtney Snow, and Hailey Stevens. SCHOLASTIC AWARDS FOR ACHIEVING HONOR ROLL STATUS ALL FOUR YEARS: Emma Arsenault, Alicia Baratier, Raven Barnes, Maxim Begin, Taylor Bettencourt, Sandra Black, Jaelyn Brooks, Paul Colson, Emily Cunningham, Domminique Depianti, Emma DuBois, Sarah Dupuis, Derek Elwell, Isabelle Feenstra, Sydney Gast, Sydney Ho-Sue, Brady Johnson, Nina-Marie Laramee, Olivia Lee, Isabelle Lupinacci, Erik Nelson, Amaya Newport, Margaret Norman, Kayla Pollak, Alyssa Reiff, Victoria Sheridan, Garrett Skidds, Julia Sommer, Kathryn Spadafora, Hailey Stevens, and Caitlyn Ustaszewski. SCHOLASTIC AWARDS FOR ACHIEVING HONOR ROLL STATUS FOR THREE CONSECUTIVE TERMS THEIR SENIOR YEAR: Emily Anderson, Bailey Arnold-Fuchs, Haley Arnold-Fuchs, Erin Boodey, Timothy Bowen, Suzannah Buzzell, Sydney Carney, Sarah Doiron, Aidan Fillion, Jocelyn Gagnon, Spencer Goad, Julia Greene, Jordan Haddock, Hannah Halka, Joseph Hebert-Morello, Cora Hodgdon, Danielle Landry, Emily Lentz, Kathryn Levesque, Jacob Lock, Shemrey Lussier, Trevor Massingham, Eleanor McDonough, Alexander Mercedes, Cailinn Monahan, Maxwell Nowak, Nicole Rogier, Caleb Rollins, Allison Rose, Nicholas Sanderson, Nathanial Schroeder, Faith Shiere, Courtney Snow, Jacob Spainhower, Drew Stevens, Evan Tanguay and Lindsay Wright. Members of Harlem Rockets Comedy Basketball will be coming to Coe-Brown on Friday, November 17, 2017 to benefit CBNA Hoop. Having played over 2500 games in 16 years without a single defeat, the Harlem Rockets offer something for everyone to enjoy. Sports enthusiasts will be intrigued by the athleticism and size of the Rockets. Basketball aficionados will be dazzled by the ball-handling wizardry of Kaseem “The Ankle Breaker” Williams, one of the world’s extraordinary street-ball dribblers. 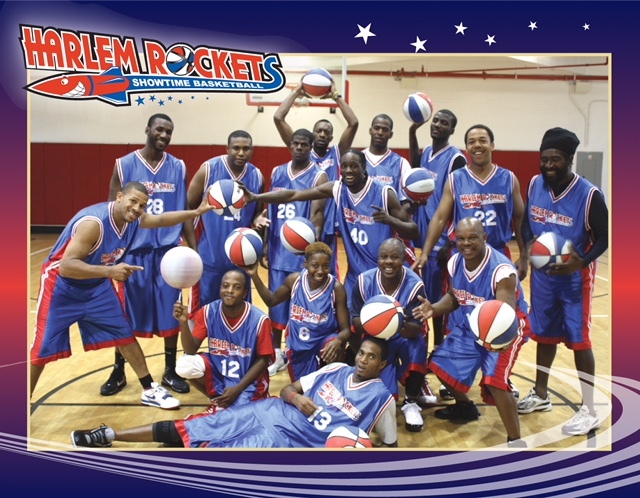 Audiences will also be intrigued by the game of Junie “King of the Battleground Champion” Sanders and left awestruck by high-flying dunks of Anthony “Amazing” Gordon and Angelo “TNT” Gordon, and since this is comedy basketball, the Harlem Rockets will present the Zaniest Showman of All Time……. Tex Barnwell “One of Show Basketball’s All Time Greats”, the “Crown Prince of Laughs”. The Harlem Rockets incorporate the audience, especially children, into the show and are always available to meet the fans and give autographs at halftime and after the game. In this special event to raise money for the CBNA Basketball Program, the CBNA Faculty All-Stars have graciously agreed to face the Harlem Rockets. The Faculty All Stars include Sam Struthers, Mark Carrier, Brent Tkaczyk, Tim Cox, Bill Clarke, Joel Kutylowski, Nate Bassett, Michael Clauss, Karen Carey, Peter Attisano, Aaron Ash, Andrew Mason, Shawn White and Ryan Smith. Advance tickets for what promises to be a fun-filled evening for the community are $8 for students and seniors and $10 for adults and are available from basketball team members or at the CBNA Main Office. Tickets will also be available at the door the night of the game at a cost of $10 for students and seniors and $12 for adults. Get your tickets early. This is a special event you don’t want to miss. We are postponing all games scheduled for tomorrow, December 17, due to the forecast of a winter storm. The Alumni Games will be played on Sunday at 12:00 (Girls) and 1:30 (Boys). The Hall of Fame induction will take place at 12:00 prior to the girls game. Freshman games will be made up at a later date, yet to be determined. Thank you for your understanding, and we look forward to seeing you on Sunday. Members of the Harlem Rockets Comedy Basketball will be coming to Coe-Brown on Friday, November 18, 2016 to benefit CBNA Hoop. Coe-Brown Northwood Academy will be hosting some very special guests on Friday, November 18, 2016 at 6:30 pm at the Smith Hall Gym on the CBNA campus in Northwood, NH. 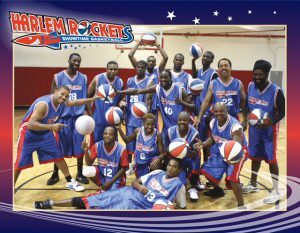 The Harlem Rockets, a talented group of basketball entertainers who combine incredible show time basketball skills and family-friendly comedy, will face the Coe- Brown All Stars in a game benefiting the CBNA Boys and Girls Basketball Programs. Having played over 2500 games in 16 years without a single defeat, the Harlem Rockets offer something for everyone to enjoy. Sports enthusiasts will be intrigued by the athleticism and size of the Rockets. Basketball aficionados will be dazzled by the ball-handling wizardry of Clarence “Mugsy” Leggett. Mugsy is one of the world’s extraordinary dribblers and a former Harlem Globetrotter. Included will be the appearance of the “Twin Towers” Curtis “Tiny” Johnson standing 7’ 5” tall and “Super Mario” standing 7’ 3” tall. Yes, (2) 7-Footers will be in the building! And since this is comedy basketball, the Harlem Rockets present to you the All Time Funny Man and one of Show Basketball’s Greats……. James “Speedy “Williams, who was featured in the movie, “Above The Rim” starring Tupac Shakur and Duane Martin. Better known as The “Crown Prince of Laughs”, Speedy was also one of the “Original Nike Free-Style Ballers in the Nike Commercial, and he also performed live at the MTV Music Awards while Jay Z did his thing. The Harlem Rockets incorporate the audience, especially children, into the show and are always available to meet the fans and give autographs at halftime and after the game. In this special event to raise money for the CBNA Basketball Programs, the Coe-Brown All Stars have graciously agreed to face the Harlem Rockets. The CBNA “Dream Team” players include Sam Struthers, Mark Struthers, Mark Carrier, Brent Tzaczyk, Tim Cox, Bill Clarke, Scott Young, Bethany Garboski, Tony DePalma, Joel Kutylowski, Kristen White, Michael Clauss, Peter Attisano, and Ryan Smith will be coached by the inimitable Joe Vachon. Coe-Brown Northwood Academy is pleased to announce that our Fourth Annual Homecoming weekend will be celebrated on Friday through Sunday, September 9, 10 and 11, 2016. The weekend will kick off with “Red and White” day for students on Friday, followed by the family friendly Comedy Hypnosis Show Steve Wronker’s Funny Business at 7 pm ($10) in the Gerrish Gym. A full day of fantastic family activities is planned across the campus for Saturday the 10th including athletic events: Bass Fishing at 8 am, Cross Country at 9 am, Girls JV/V Soccer at noon, Boys JV/V Soccer at 2 pm and Girls R/JV/V Volleyball at 2:30, 3:45, and 5. To get the day started, FCCLA will cooking a Pancake Breakfast in the Dining Hall from 8 am to 10 am. Tickets for the breakfast are $8 at the door, or contact Mrs. Morales at amorales@coebrown.org (603) 942-5531 for discounted presale tickets. The Homecoming Car Show featuring classic cars and trucks, race cars and classic snowmobiles, to benefit the CBNA Automotive program, will be held from 10 am to 2 pm. (Contact Mrs. Morales for registration information for this event as well). The Northwood Fire Department will be on hand for a Touch-A-Truck event from 10 to 2. In addition, there will be a number of booths and carnival games sponsored by many of CBNA’s classes and school organizations including FFA Alpaca Bingo, an FFA Woodman’s demo, a FCCLA dunk-a-teacher dunk tank, and a whiffle-ball tournament for all ages. Concessions offered throughout the day. Homecoming Saturday will end with a homecoming semi-formal dance sponsored by the sophomore class for current students from 7 – 10 pm ($7). 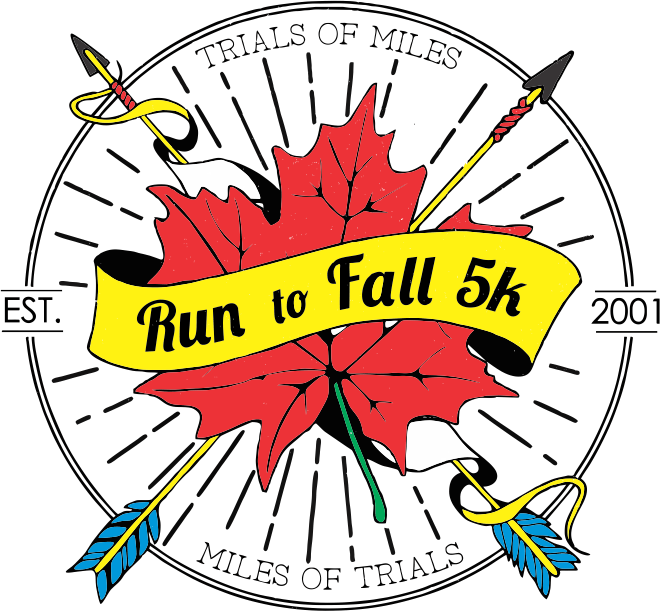 The weekend will culminate with the annual Run to Fall 5K race starting at 9 am. 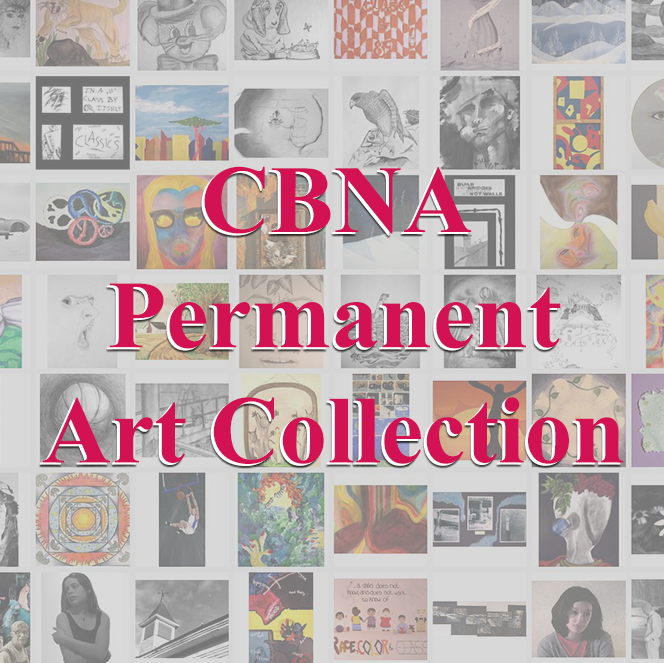 For more information about any of the events, contact CBNA at 603-942-5531. Whether you attend Homecoming every year or have never been, this is the year to check it out! Hope to see you there. The Run to Fall 5k has been an annual community event for 15 years where runners and walkers come together to race on Coe-Brown Northwood Academy’s own cross country course. This year’s run will take place on Sunday, September 11 at 10 am at the CBNA track in Northwood. Events for the day include a 2.5k walk, a 5k run and a 400 meter kids run, as well as “fun spots” throughout the course which encourage participation. Come support CBNA’s cross country team and sign up today! The first 125 entrants will receive free Nike shirts! Preregistration is $17. Sign up at runtofall5k.weebly.com. Registration on the morning of the race between 8-9:45 am is $20. 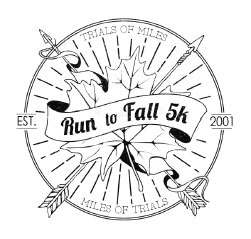 If you have any questions or need more information, please feel free to e-mail Tanner Richards or Allison Pratt at runtofall5k@gmail.com. CBNA senior Cortney Lewis (center) signs letter of intent with Varsity Softball Coach Tim Tenasco (left) looking on. 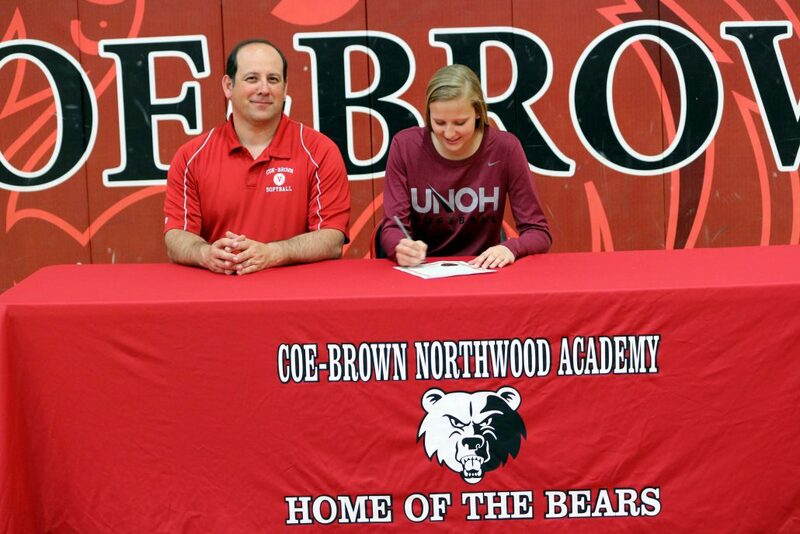 Recently, senior Cortney Lewis, a Coe- Brown Northwood Academy female athlete, signed a letter of intent to play softball for a scholarship at the University of Northwestern Ohio. While at UNOH, Miss Lewis intends to study Diesel Technology and Travel and Hotel Management. The UNOH Racers are part of the National Association of Intercollegiate Athletics (NAIA) and compete in the Wolverine-Hoosier Athletic Conference (WHAC). Congratulations and best wishes to Cortney Lewis on this accomplishment. 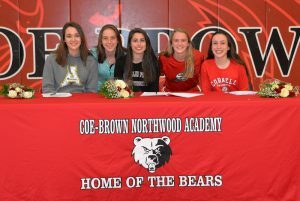 Recently, several Coe- Brown Northwood Academy female athletes signed letters of intent to run on track and field and cross-country teams for scholarships at prestigious colleges. Julia Cormier intends to run at Franklin Pierce University where she will major in education. Elisabeth Danis will be running at the University of Alabama and majoring in business. Brooke Laskowsky will run at Cornell University where she will major in anthropology. Megan Spainhower will run at Colby-Sawyer College with a major in nursing, while Appalachian State will benefit from the running talents of Megan Scannell who will major in business. Congratulations to these very talented student athletes. The CBNA Girls’ Basketball Program presents a check for $650 to Andrea McCusker, local representative for End 68 Hours of Hunger. Recently, the Coe-Brown Northwood Academy girls’ basketball program sold calendars to raise money for its program. As part of the fundraising effort, they were also able to donate a portion of their proceeds to the local chapter of End 68 Hours of Hunger. 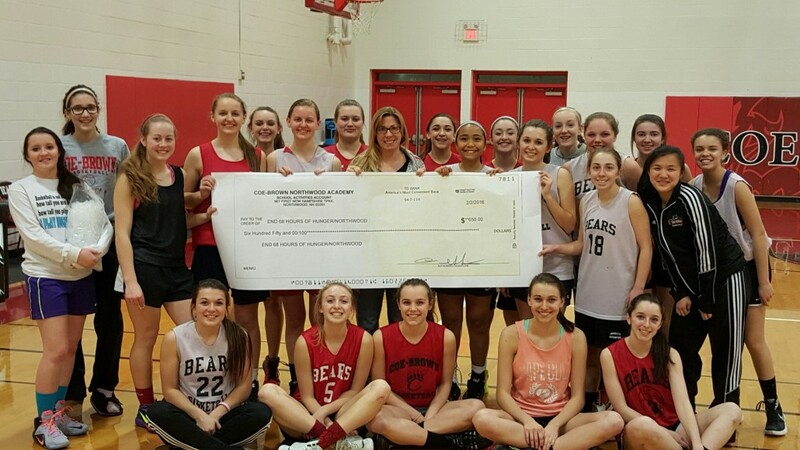 As a result, the Lady Bears presented a check for $650 to Andrea McCusker who helps with the local chapter. End 68 Hours of Hunger is a private, not-for-profit, effort to confront the approximately 68 hours of hunger that some school children experience between the free lunch they receive in school on Friday afternoon and the free breakfast they receive in school on Monday morning. Locally, this organization helps to support 18 families in Northwood and surrounding towns with food for the times that students are not in school. More information on this great charity and what it does, please visit www.end68hoursofhunger.org.